Your Coffee of Barley it's a pure and healthy coffee substitute product proceeding from a great variety of selected barley of the very best origins. It has a refreshing taste. Especially useful for people who cannot take regular coffee and those with high-pressure related illness. How to prepare a nice cup of barley coffee? 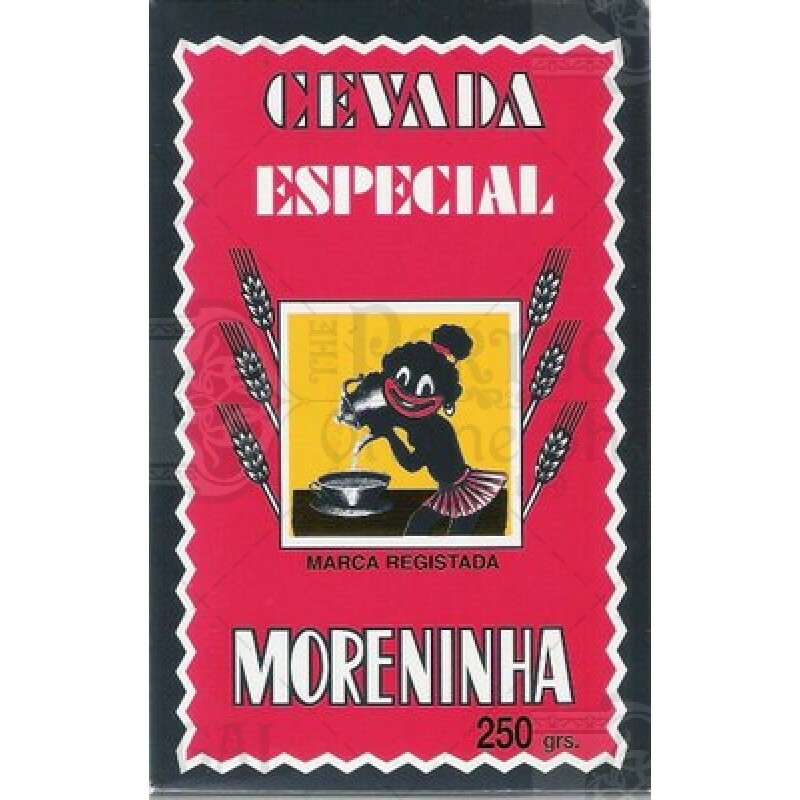 Moreninha barley coffee comes in powder, which means that it can easily be used as an instant drink. Mix a couple of teaspoons (adjust by taste) with water or with milk and just stir it until it's nice and smooth. Add sugar according to your own taste. *As a personal note, we often drink regular coffee or barley with Soy milk instead of water or regular milk, without any sugar. Soy milk is usually already sweet and it makes a naturally sweet and creamy drink. Very nice! 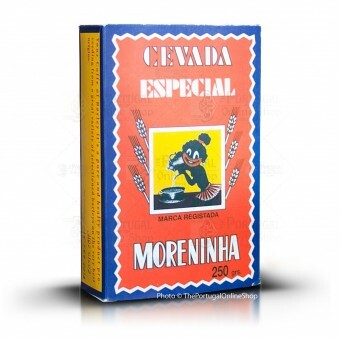 It is a great warm drink for breakfast, or a refreshing cold drink in summer days, with some ice and lemon. 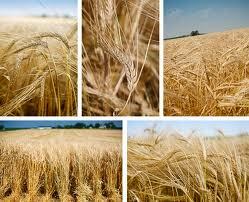 Barley is a cereal grain that is used extensively in soups and stews. It is derived from the grass called Hordeum vulgare. Barley makes a nutritious food for humans, with several health benefits to its credit. In many parts of the world, it is also used as the food for animals. It has a rich nutty flavor and pasta-like consistency. Thanks to its lack of caffeine and no side-effects, barley coffee has become incredibly popular in Europe to the point where most cafes in some capitals are now equipped with a dedicated brewing machine only for barley coffee. 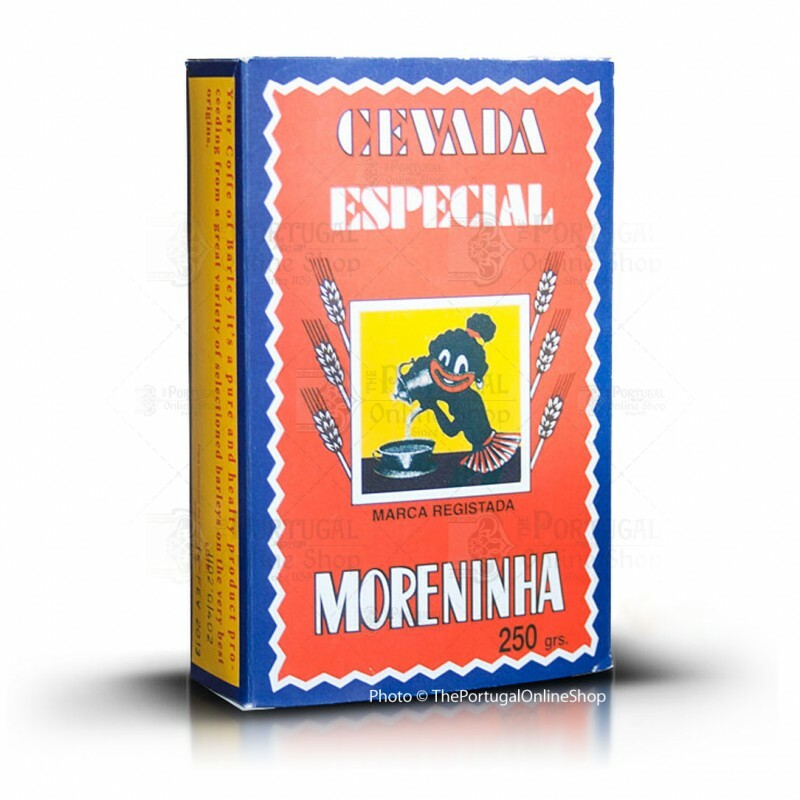 If you have never tried it before, do not expect it to taste like coffee. Barley coffee has a clear distinct flavour. But if you are after a healthier caffeine-free alternative to coffee, Barley is a must-try.